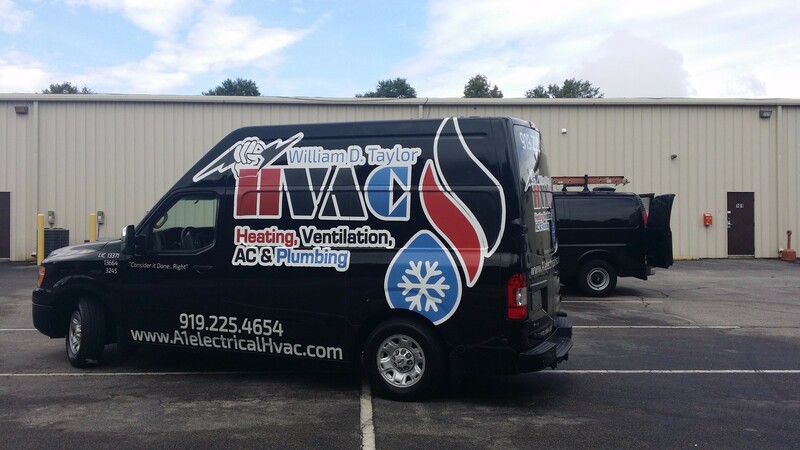 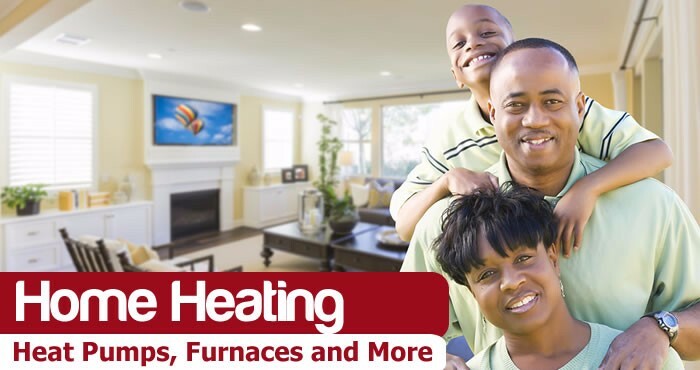 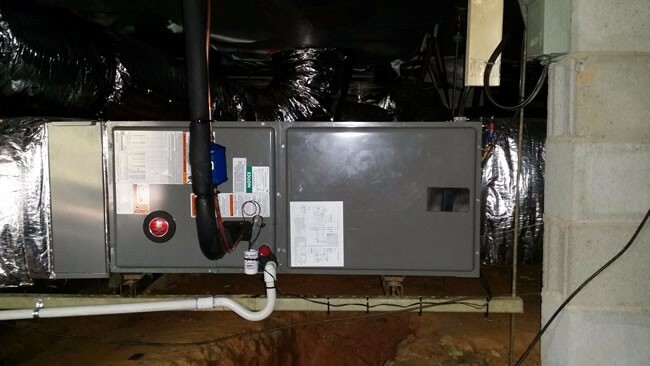 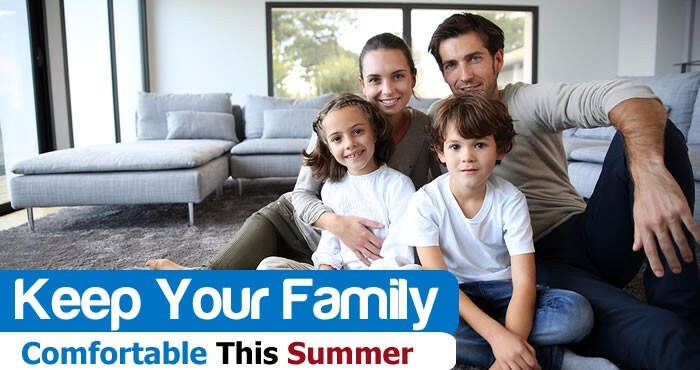 A1 Electrical HVAC LLC is a team of full service HVAC, Plumbing, Electrical and Refrigeration technicians based out of Durham, NC. 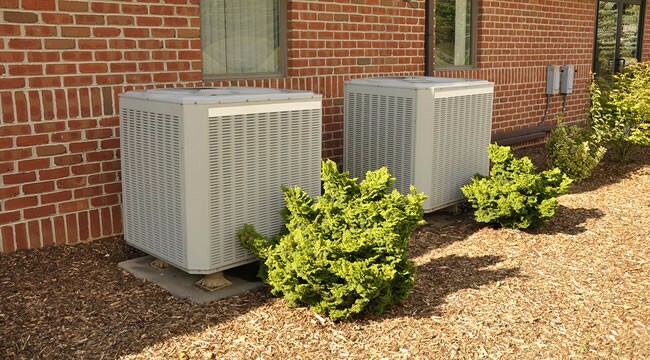 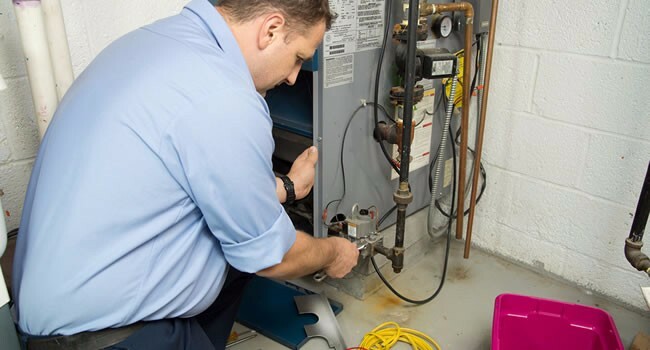 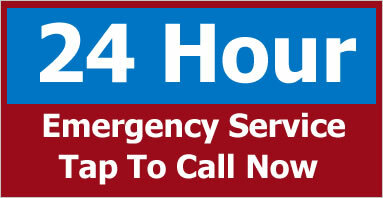 We specialize in troubleshooting, repairs, replacements and new installations of all types of HVAC, Plumbing and Electrical equipment. 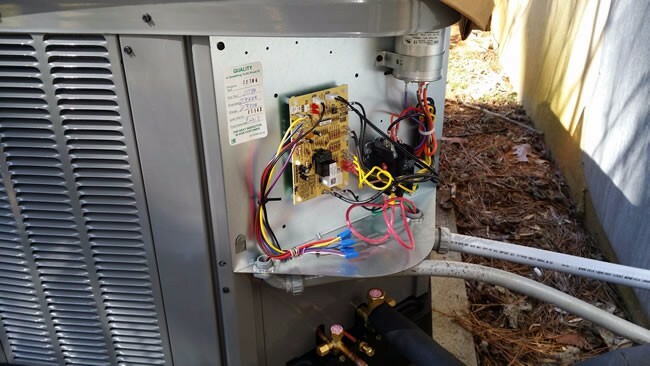 Is Your Air Conditioner Ready For The Heat…Carolina Summers Are Hot. 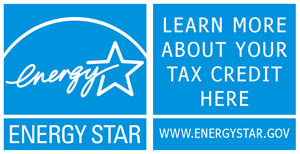 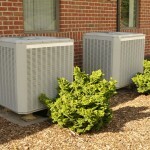 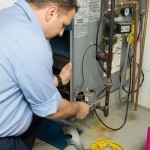 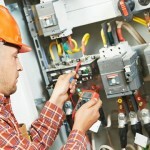 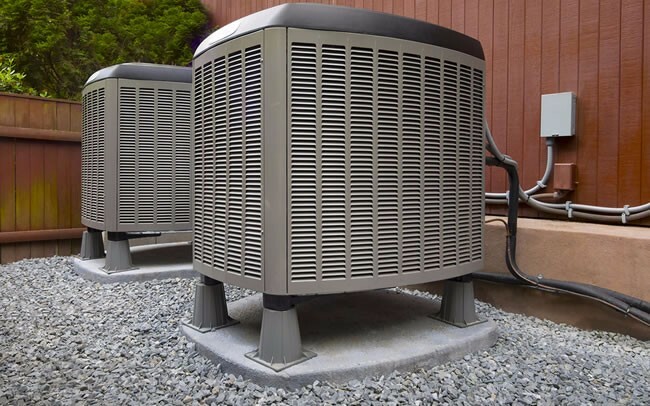 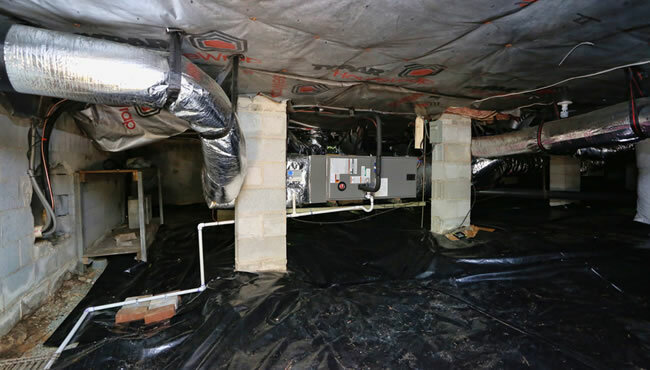 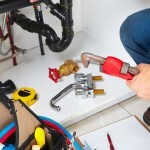 Selecting The Best Heating And Air Conditioning Contractor And The Importance Of A Good Installation.